Valid certificates bear a company stamp. Finding an old engraved certificate for stocks or bonds is like finding a paper jewel. 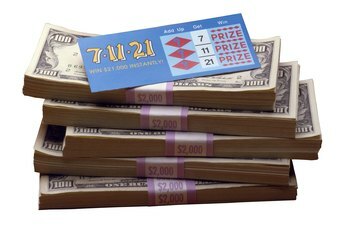 They're finely detailed, beautifully printed on premium paper and they might be worth actual cash. That's true if the certificate is for a company still in business. It's also true if all that's left is the pretty paper in your hands; an entire hobby, scripophily, is devoted to collecting old certificates. However, an old certificate is worth something to you only if you can prove that you own it. Let's say you've found stock certificates hidden in an old bureau under your late Granny's woolies. Are they worth money? If the certificates are stamped "canceled," or if tiny holes are punched in the owner's name, you're out of luck. The stock itself was sold, and the certificate is a collectible. Finding the value of an uncanceled certificate's may be tedious but is not all that difficult. Clues on the stock include the number of shares they represent, the transfer agent's name, and the owner's name if the stock is registered. 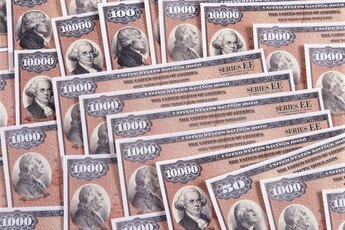 Stocks and bonds issued after 1967 also have an identifier called a CUSIP, from the Committee on Uniform Securities Identification Procedures. You can check the company name on the Internet or in a good public library. 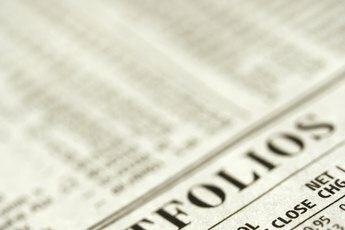 References may include the "Financial Stock Guide Service," the "Robert D. Fisher Manual of Valuable and Worthless Securities," "Moody’s Industrial Manual," "Moody's OTC Industrial Manual," "Security Owner's Stock Guide," "Capital Changes Reporter" or "Standard & Poor's Manual of Railroads." Alternatively, you can contact the treasurer's or secretary of state's office in the state where the company was incorporated. Online researchers can also look up the company for a flat fee, typically under $40, and may waive the fee if the certificate is worthless. To cash in on stocks or bonds, you must prove that they're legally yours. (Finding bearer bonds, which belong to whomever holds them, is exceedingly rare.) You'll find probate records in the county where the owner died. The owner's will should be filed there along with a grab bag of other information such as family members' names. After that, you'll need to inch your way through the family probate tree to see who inherited the stocks or bonds. If you did, you can sell it via the current transfer agent -- the company can tell you who it is -- or by using a private broker. 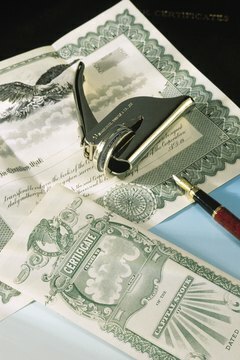 Even if the issuing company is long gone, certificates are still collectible. Rare, uncanceled certificates in perfect condition may be worth $2,000 or more. 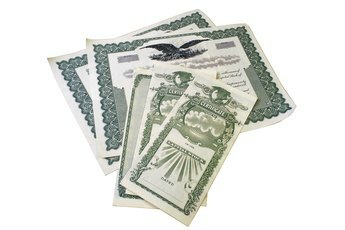 One old-certificate trader, for example, Scripophily.com carries stocks, bonds, and other paper records of financial agreements dating back to the colonial era. Even if your securities are canceled, they're often worth a few dollars apiece. But don't rush to sell them. Pass them out to the rest of the family at Christmas and raise a glass of eggnog to Granny.